We know BMX wheels! 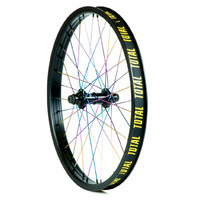 Our reputation for building top quality BMX wheels is well known. 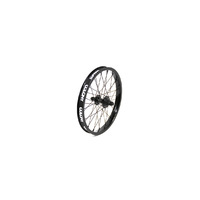 In stock is a huge range of complete wheels ready to ride including Freecoaster wheels & Cassette wheels in a great range of colours & brands. 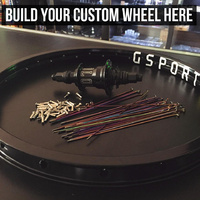 Our Pro Wheel Builder’s are right here at our Brisbane, Coopers Plains store and can advise you on the best BMX wheel to suit your budget. 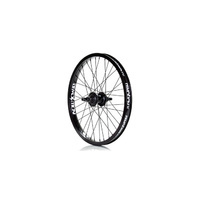 We're also riders so we know what your wheels go through & how important a tight wheel is. 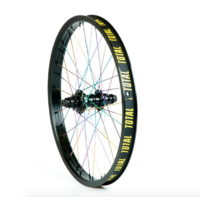 We check & tighten every complete wheel & offer a free wheel tighten to make sure your BMX wheel stays true & tight for longer than the others! 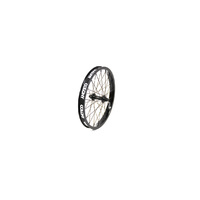 Colony Pintour Front Wheel 18"
Colony Pintour Rear Wheel 18"